A Multi-County Workers’ Compensation Safety meeting was held for Farm Bureau members enrolled in the OFBF Group Rating Program. Want to save on your Workers’ Comp? 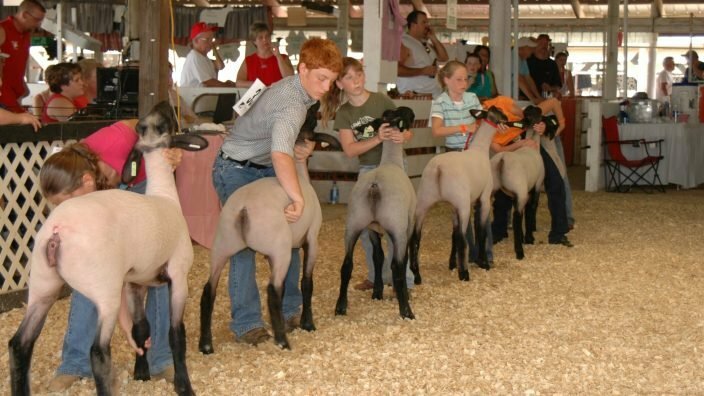 For more information on how to enroll, call the Farm Bureau office at 740-286-4598…. 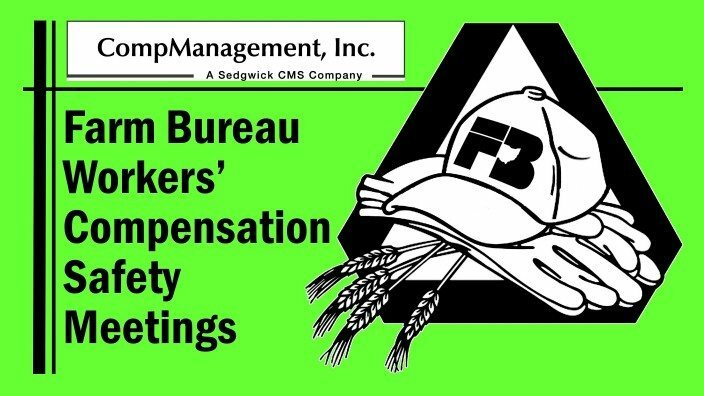 Ohio Farm Bureau is proud to announce our 26th year of involvement in the Workers’ Compensation Group Buying Rating Program. 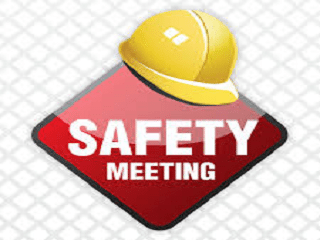 Each year, for your benefit, OFBF sponsors educational programs dealing with safety in the agriculture workplace. These programs are important for all employers—large and small. There is no charge, however, in order to plan appropriately, reservations are REQUIRED. 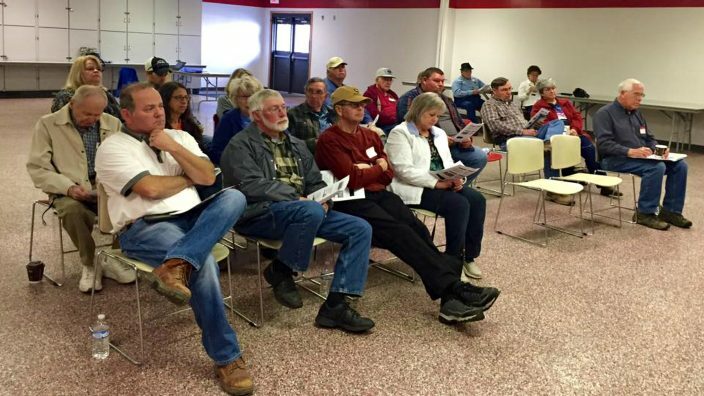 Your attendance at county sponsored seminars will meet your requirements as out-lined in the agreement to participate in the OFBF Group Rating Program. 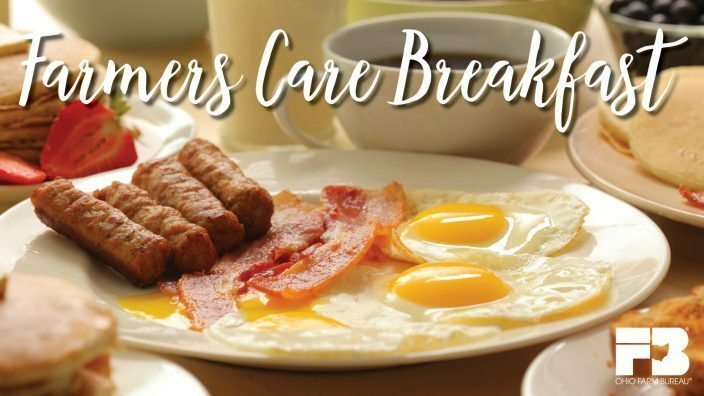 Please call the Farm Bureau office at 937-378-2212 by Thursday, March 15th to make reservations. We look forward to seeing you on March 20th! A complete list of dates and locations for workers’ compensation safety training classes is now available. 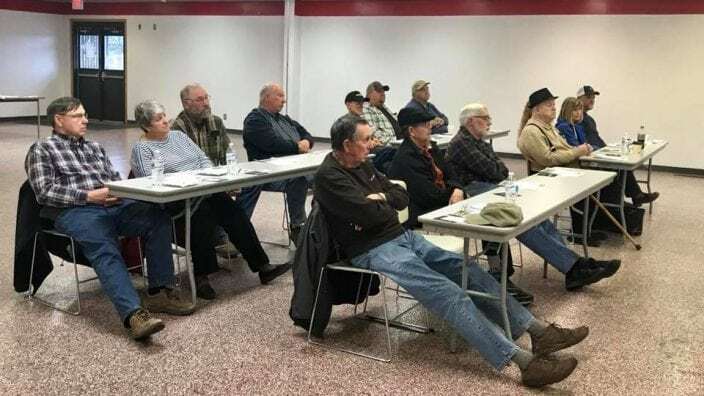 Ohio Farm Bureau’s Workers’ Compensation Group Rating Program members are required to attend one safety seminar per year to remain eligible in the program…. Each year, for your benefit, the Ohio Farm Bureau Federation sponsors educational programs dealing with safety in the agriculture workplace. 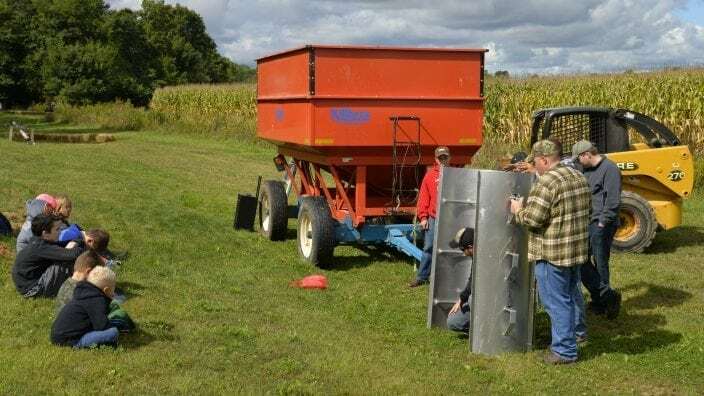 These programs are important for all Farm Bureau members and workers’ compensation employers in the program – large and small….